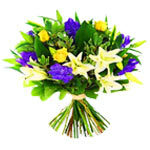 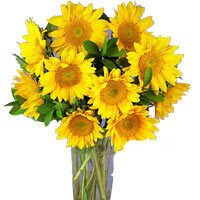 Fresh Mixed Blue & Yellow Flowers in a Bouquet. 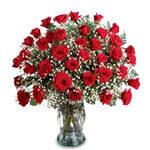 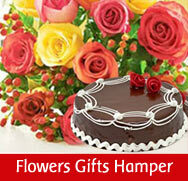 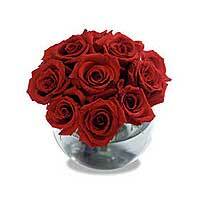 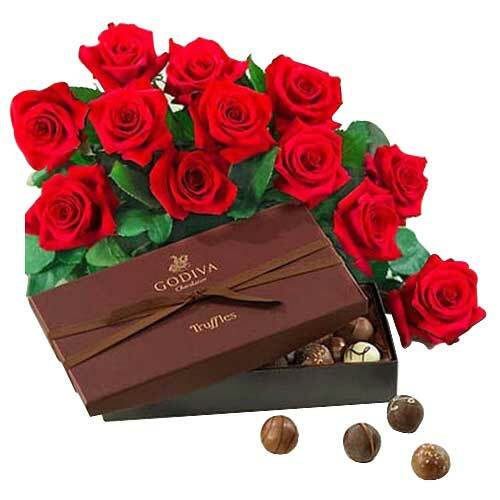 Three dozen long stemmed roses, arranged in a glass vase. 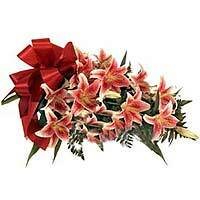 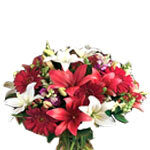 Stunning bouquet of fresh, wrapped stargazer lilies!